Tickets are purchased from a ticket machine at the entrance to the museum (after all, they do love vending machines in Japan!). Make sure that you have cash so that you can easily buy your ticket(s). As soon as we’d bought our tickets, a very friendly guide came and got us. She explained the concept of ‘trick art’ and demonstrated how to pose for the photos. That’s her in the above photo. 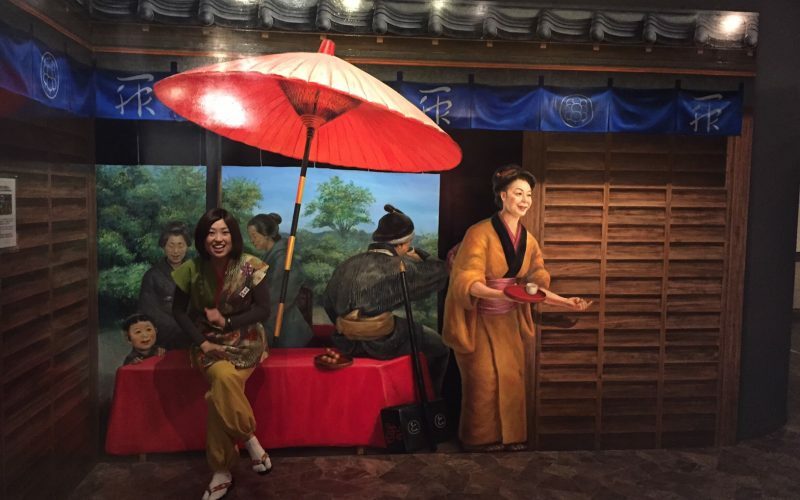 She could speak English as well as Chinese – Tokyo Trick Art Museum is very tourist-friendly. 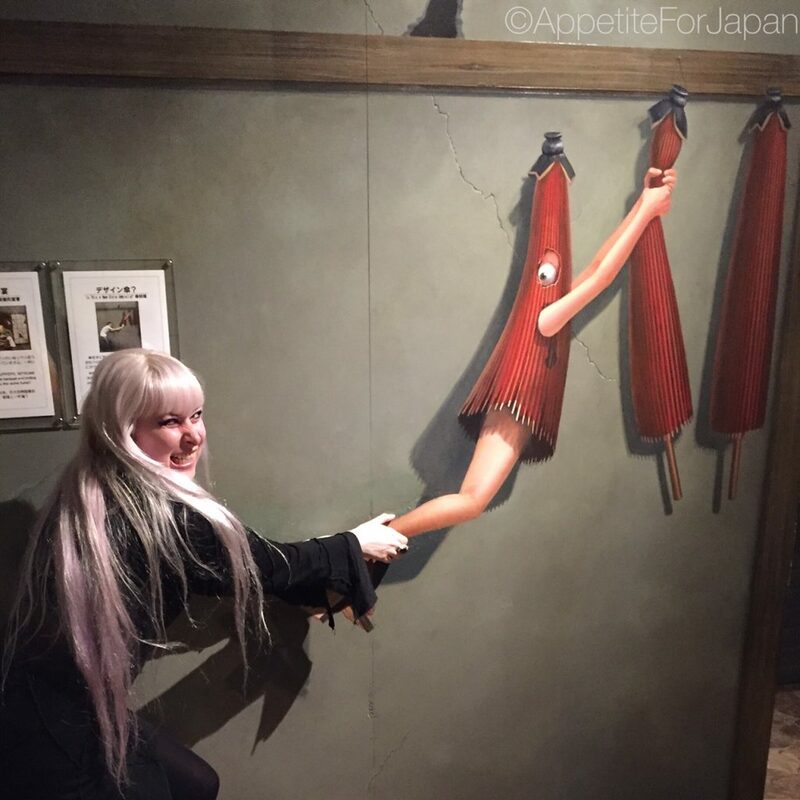 Tokyo Trick Art Museum is divided into several areas with different themes – there’s a Japanese Edo period area, a haunted mansion theme, the ‘Trick Art Gallery’ where paintings come to life and an area with optical illusion puzzles. On the wall beside each illusion, there is a guide to how you might want to pose for the photo. That being said, you’re encouraged to get creative and direct your own shots, so don’t restrict yourself to following the instructions. Some of the funniest photos happen when you try something unexpected. You can use whatever camera you like, be it an SLR, point & shoot, or some kind of mobile device. My suggestion is that you use whatever you use most quickly and easily, because you don’t want to waste time fiddling around with the settings or having to explain to a staff member how to use it (as there are a couple of illusions that you might want a staff member to help with). Make sure you’ve charged the battery in whichever camera/phone you’re planning to use, as you don’t want to run out of power halfway! My partner and I both used our smart phones for our trip to Tokyo Trick Art Museum and we’re very happy with the results. This also meant that we could upload our pictures to social media to share with our friends and family as soon as we were connected to Wifi. 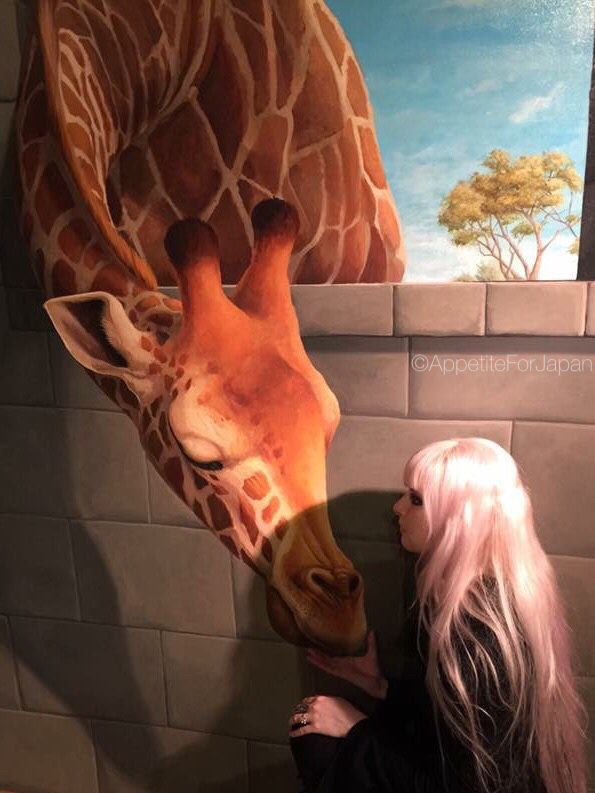 Would I recommend Tokyo Trick Art Museum? 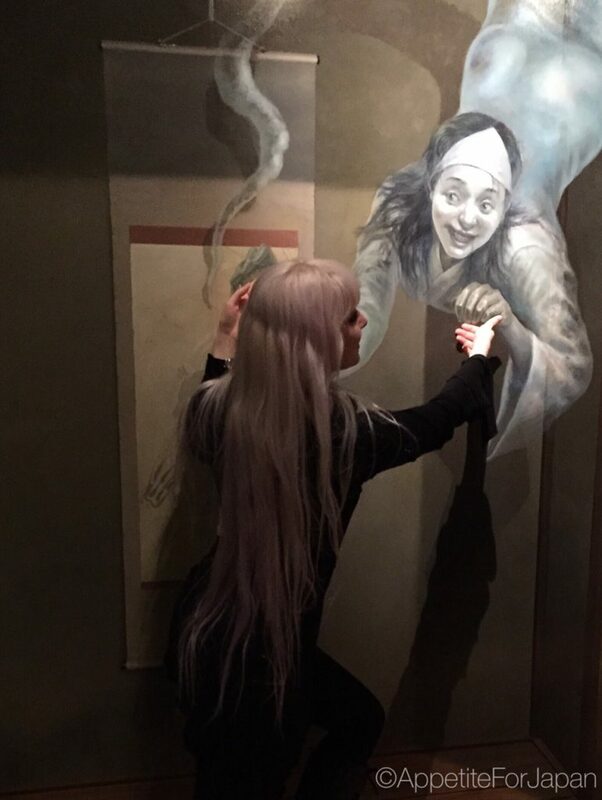 I would definitely recommend a visit to Tokyo Trick Art Museum. My partner and I had a lot of fun there and came away with some really cool (and some very funny) photos. 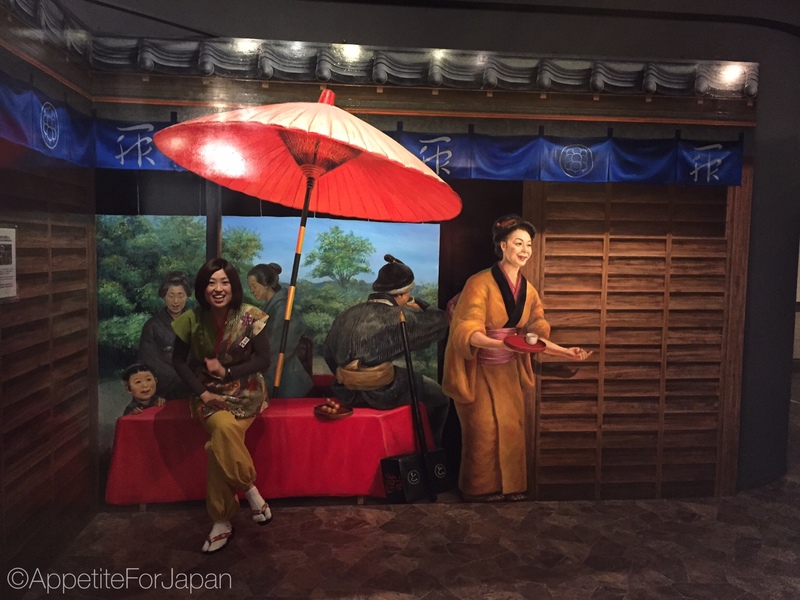 There is so much to do in Odaiba, and Tokyo Trick Art Museum only takes about 30 to 60 minutes (depending on how many illusions you want to pose for photos with, and how long you take to get your poses and shots right), so it’s a worthwhile activity to add to your itinerary if you’re planning a day in Odaiba. At 900 Yen each, we felt that we got our money’s worth. It’s not a place for selfies, so it’s best to go with at least one other person or in a small group so that you can take photos for one another. Note that there are no toilets inside Tokyo Trick Art Museum, so it’s best to go beforehand if you think you might need to, as you can’t leave and come back in (unless you feel like purchasing another ticket). For disabled customers, if you can show documentation as proof of disability, tickets cost half price. 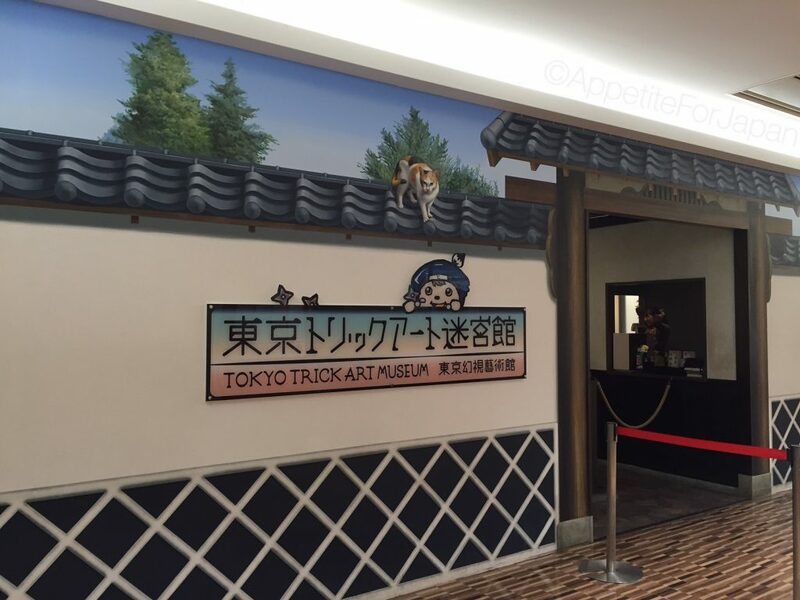 Tokyo Trick Art Museum is also wheelchair accessible. Tokyo Trick Art Museum is on the 4th floor of the Decks Tokyo Beach shopping mall (‘Island Mall’ side) in Odaiba – a small, man-made island in Tokyo Bay. 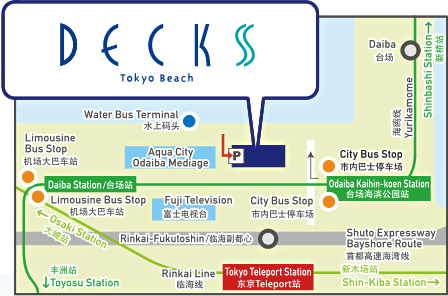 There are several ways to get to Odaiba, which you can find on the Decks Tokyo Beach website.